If my 38 years of experience has taught me anything it’s that “the basics” get things done – and done well. 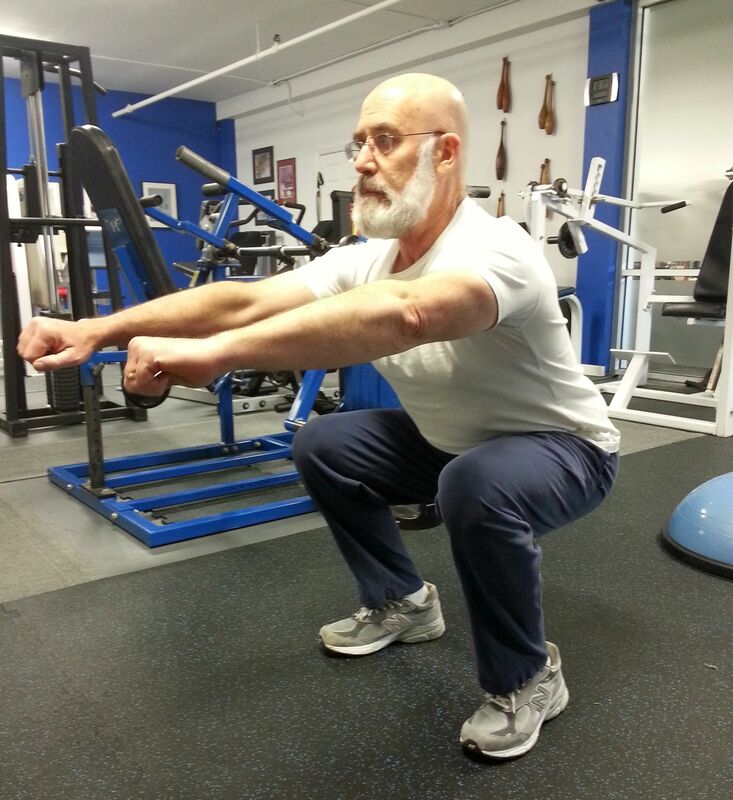 One of the oldest and most effective exercises since mankind is the deep knee bend – one of the best, overall exercises a person can do when done properly. This exercise – whether it be done with no extra weight, dumbbells, barbell, rock, whatever – can strengthen not only the thighs (both front and back) when performed properly. It also strengthens the hips and midsection as well as creates flexibility and promotes knee, hip and ankle joints integrity. Another additional aspect is its phenomenal conditioning aspect it offers but there is a caveat – it needs to be done properly. This is not just an up-and-down piston type movement, it’s a deliberate execution that works from the feet and is one of those mind-muscle connections that makes the experience much more effective. Previous Previous post: That’s A Fact, Jack!